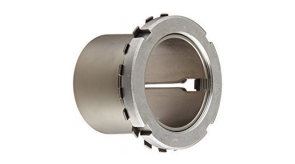 A bearing housing is designed and precision engineered to house a bearing and provides support for a rotating shaft. 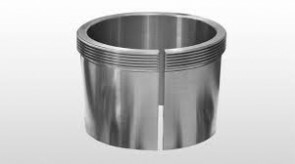 The design and precision engineering of the bearing housing is of utmost importance to realize the full service life of the bearing. 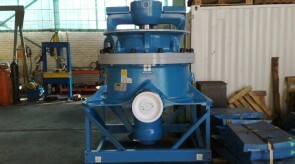 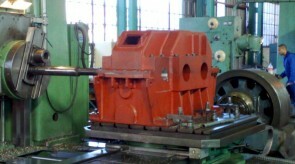 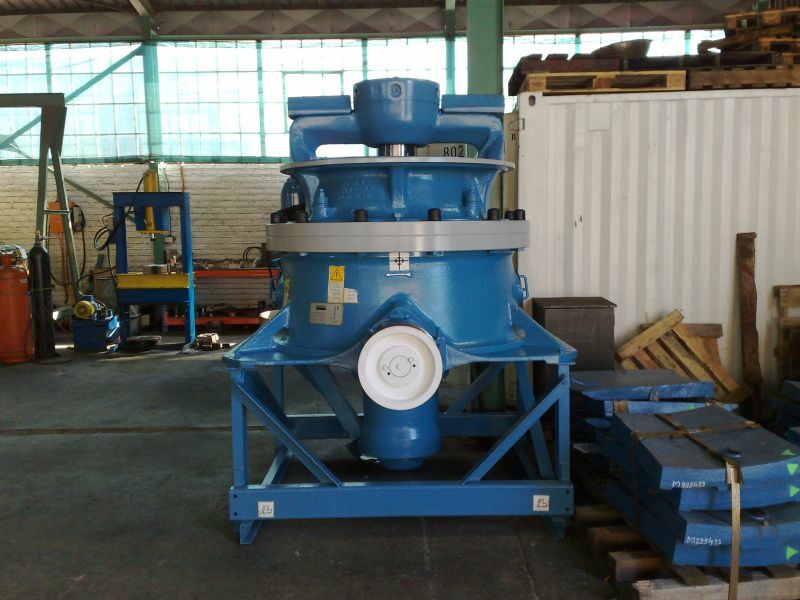 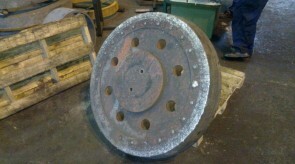 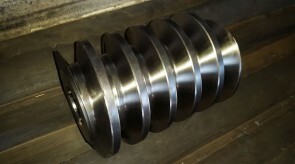 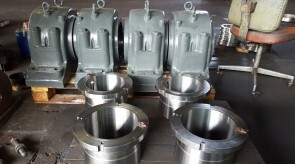 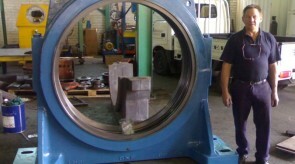 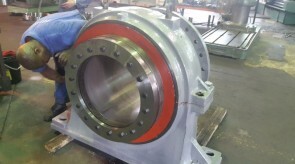 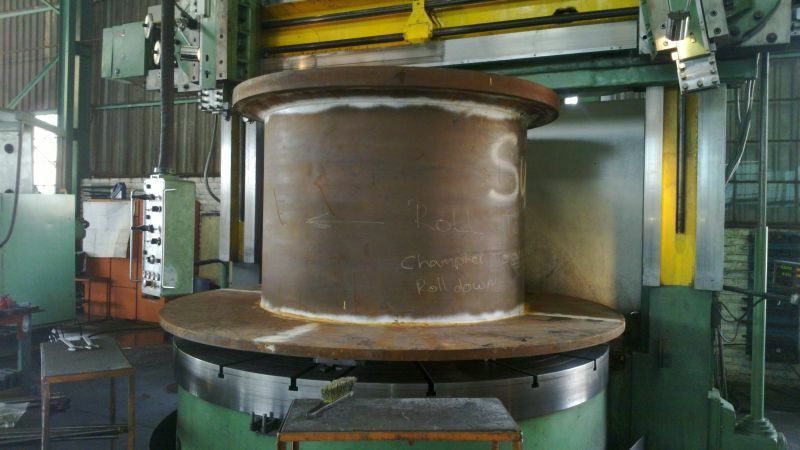 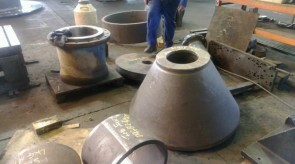 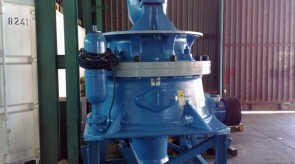 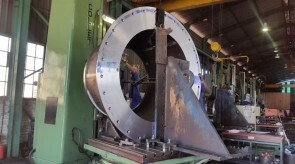 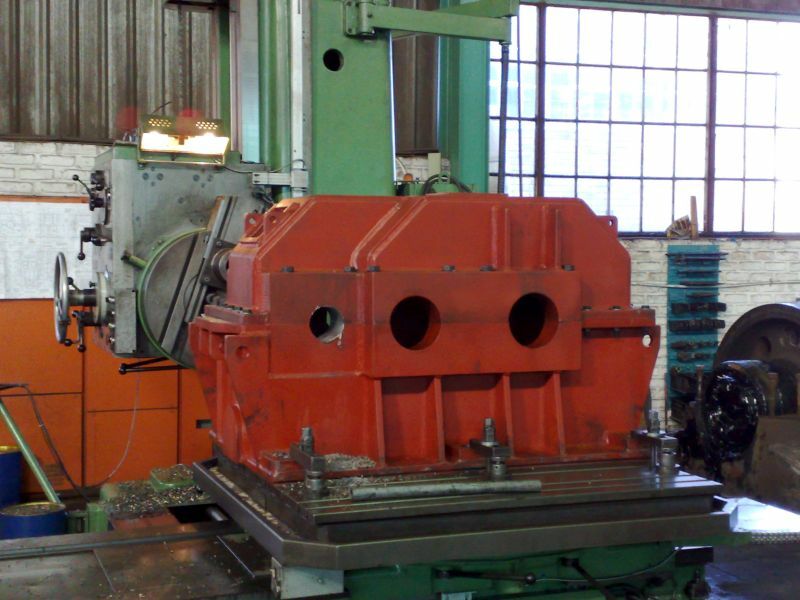 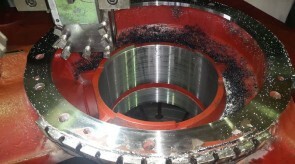 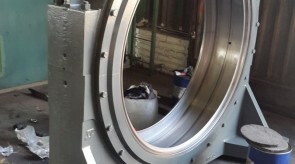 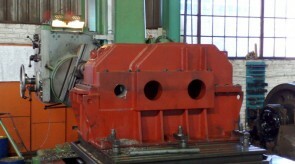 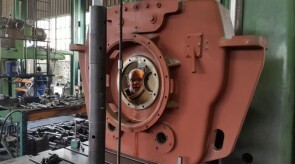 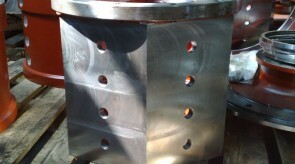 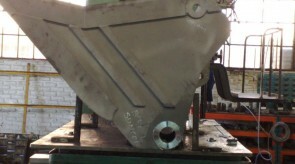 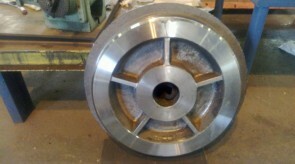 Boremill engineering supplies new and reconditioned bearing housings. 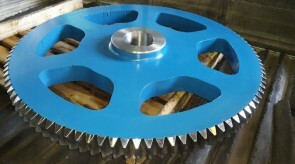 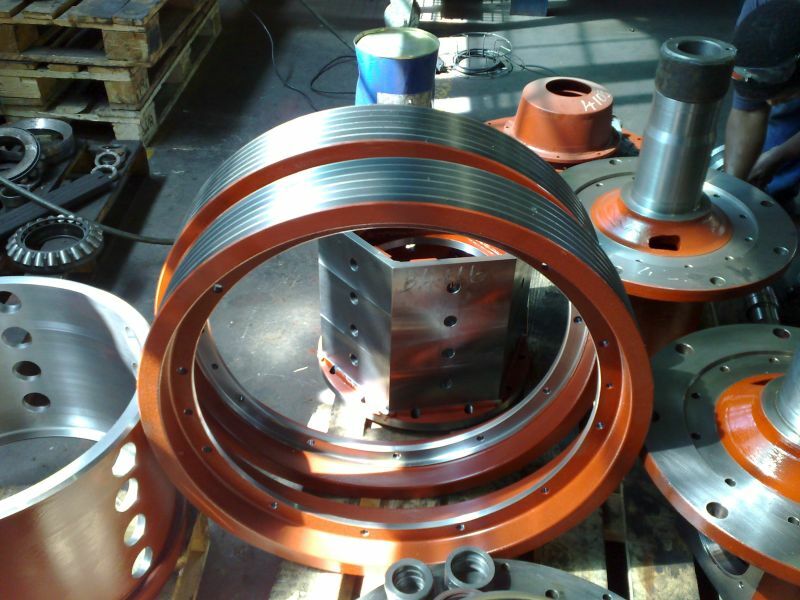 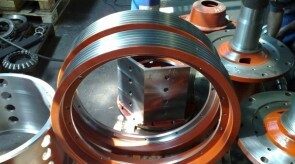 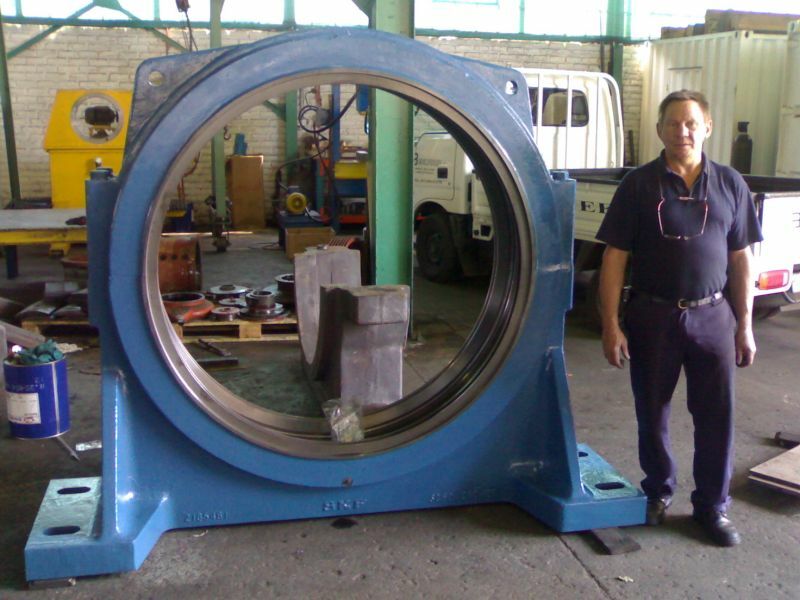 In the bearing industry there are a variety of sleeves & applications where sleeves are being used. 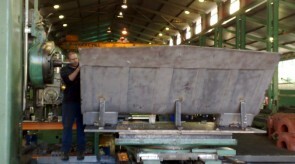 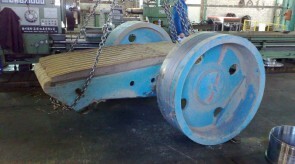 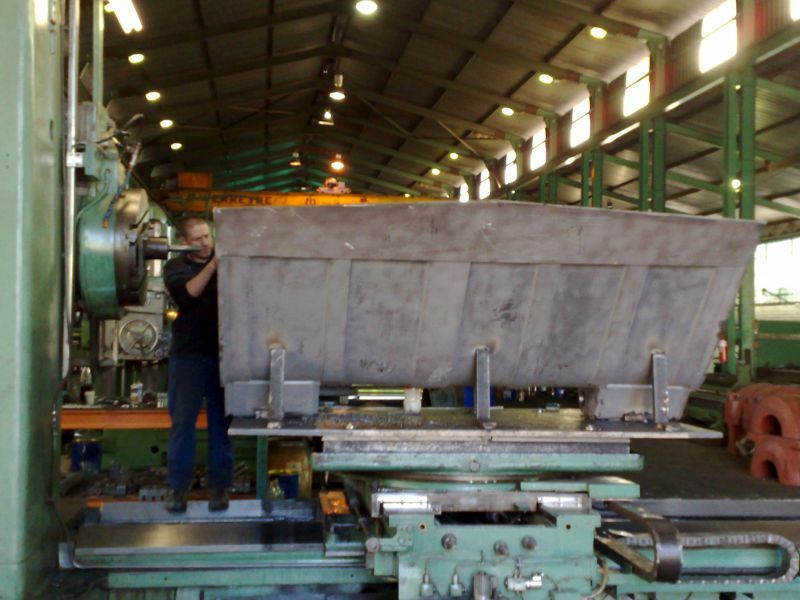 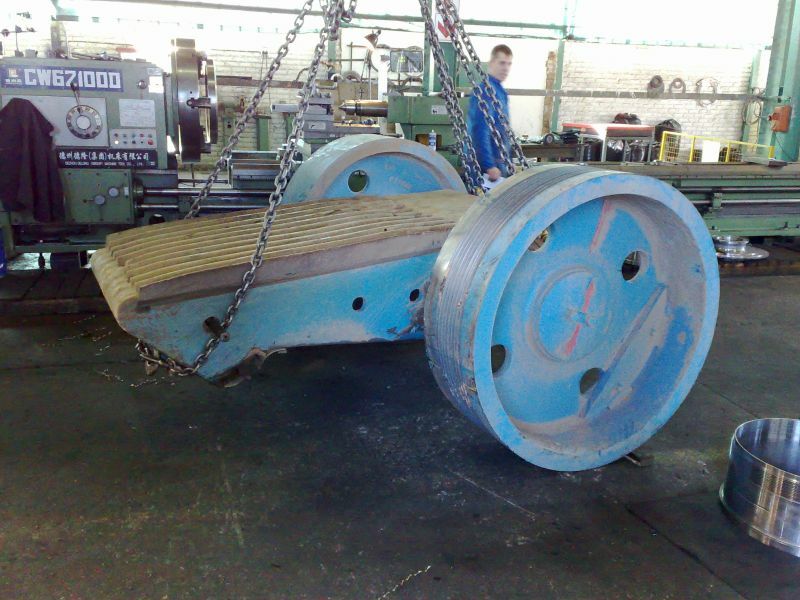 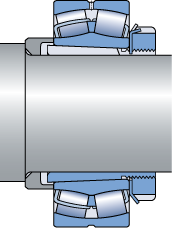 Trunnion sleeves with and without treads. 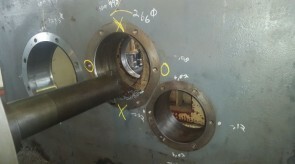 Adapter sleeves complete with nut. 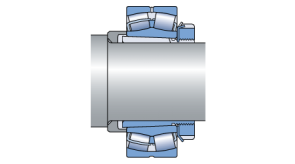 Withdrawal sleeves with & without treads. 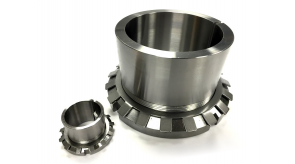 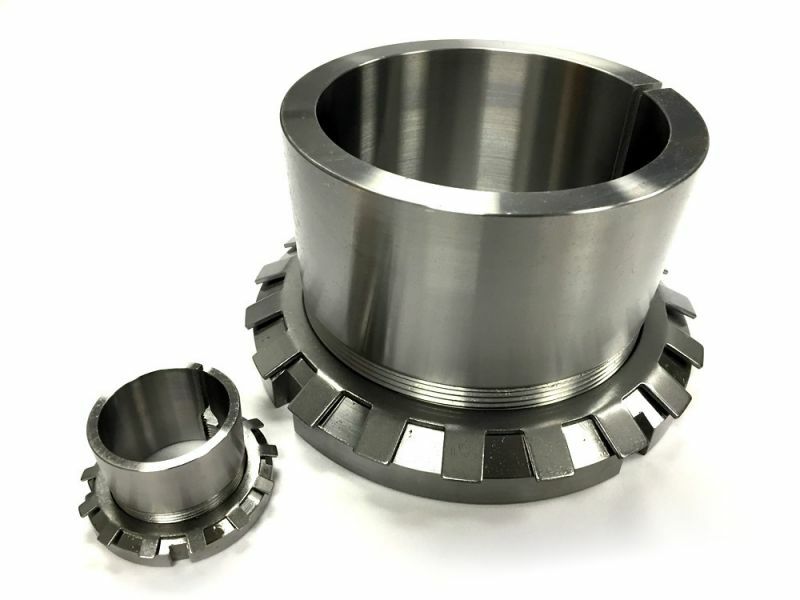 Trunnion sleeves, Ballmill sleeves, Adapter sleeves and Withdrawal sleeves are a critical precision engineered component that fits in between a machined shaft (Trunnion) and taper bored bearing. 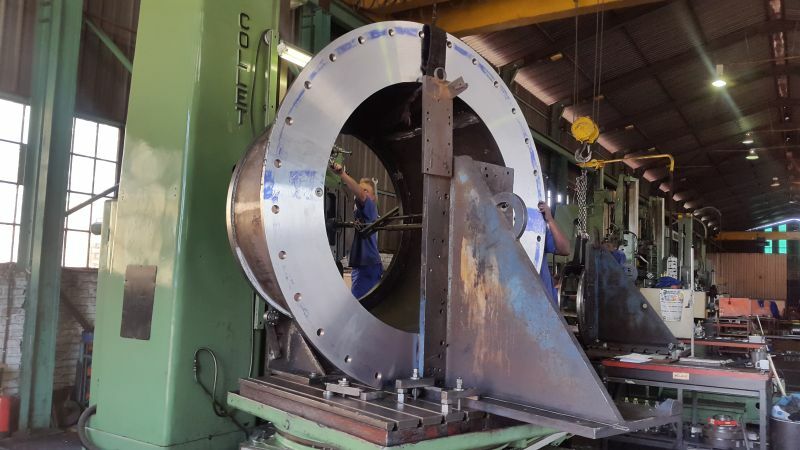 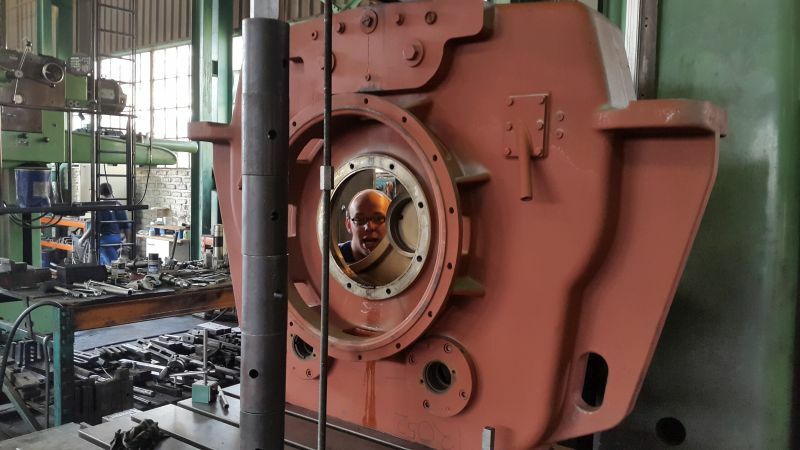 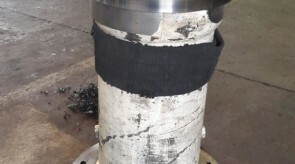 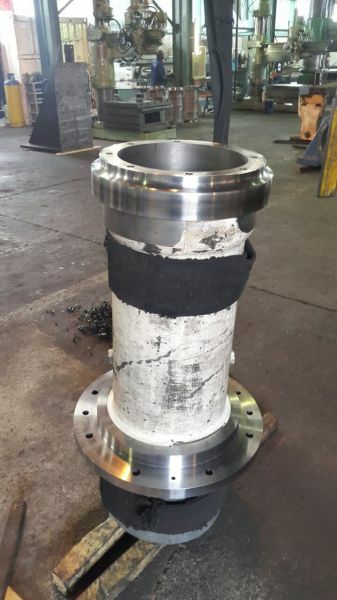 Trunnion sleeves, Ballmill sleeves, Adapter sleeves and Withdrawal sleeves must comply with tight bearing tolerances as they are used to set the correct bearing clearances. 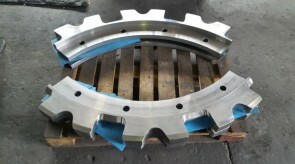 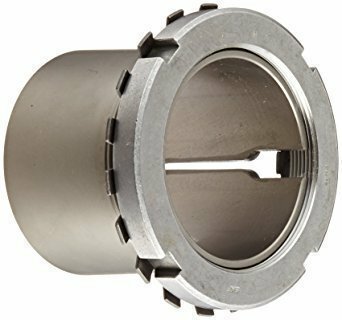 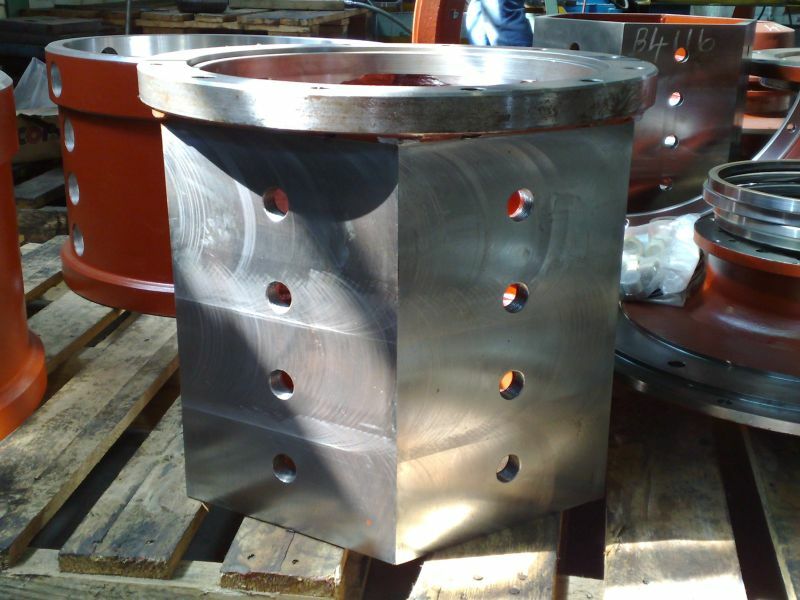 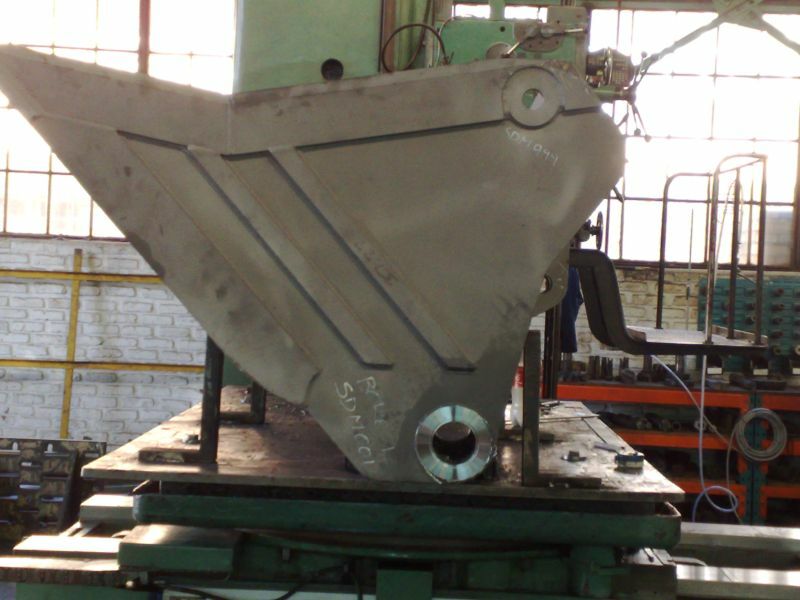 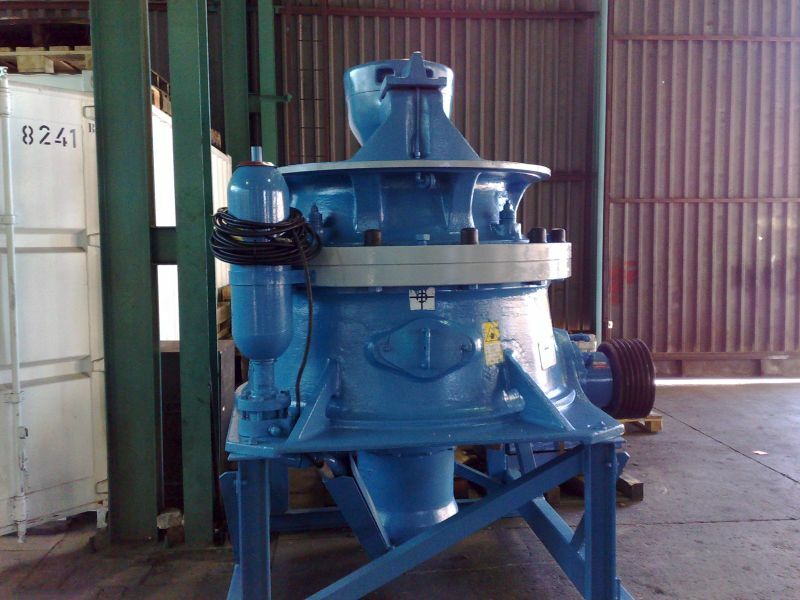 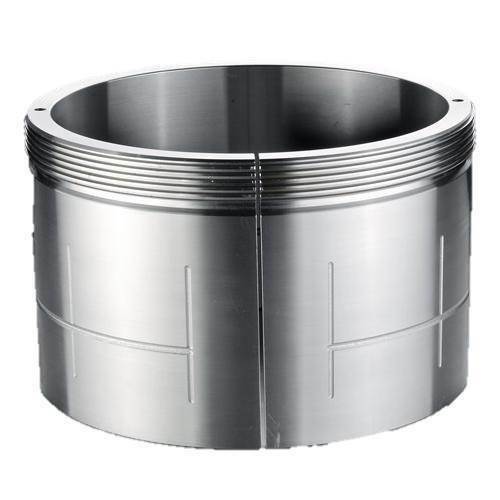 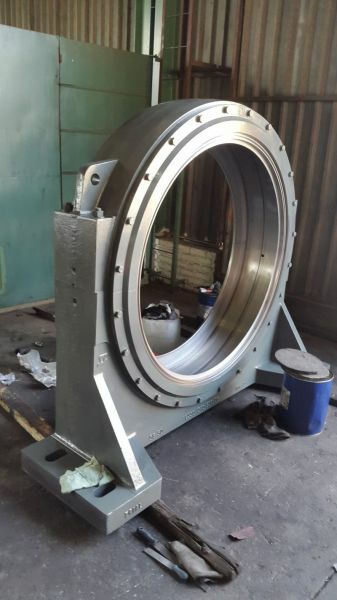 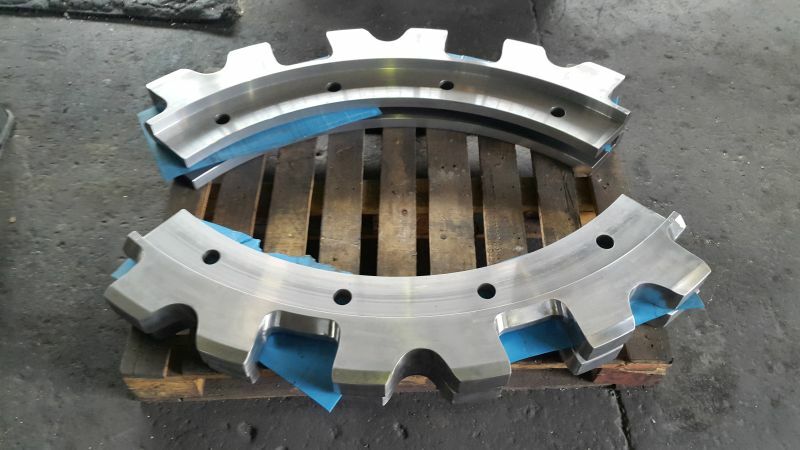 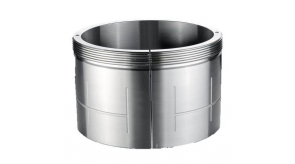 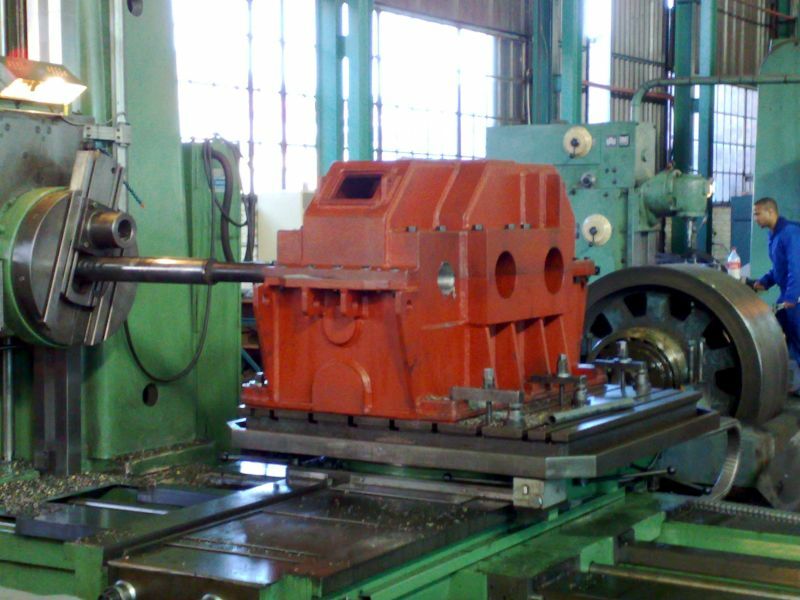 Trunnion sleeves, Ballmill sleeves, Adapter sleeves and Withdrawal sleeves are also used to simplify the mounting and dismounting of bearings to shafts and trunnions.